Meghan is the Principal Solicitor and Manager Social Action, Law Reform & Policy at the Fitzroy Legal Service. 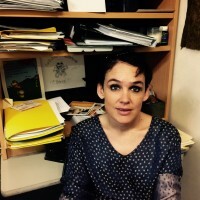 Her core work is strategic litigation, policy submissions, oversight of community legal education/community development activities, as well as overarching management of the Fitzroy Legal Service legal practice. Fitzroy Legal Service has strong partnerships with the health and harm reduction community sector through its legal practice and other work. 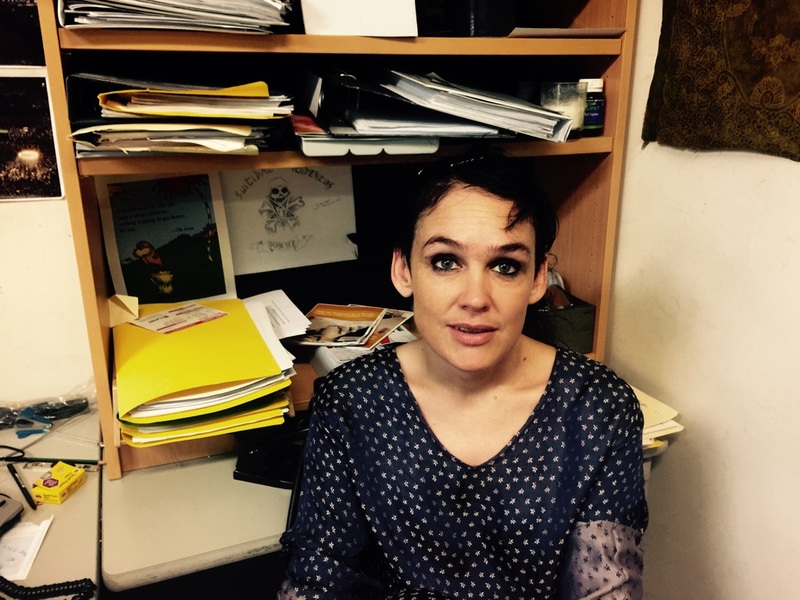 Meghan has previously been on the board of the Yarra Drug and Health Forum, Harm Reduction Victoria, and supported AIVL in the development of community legal education materials (Handy Hints) some years ago. Current area of personal interest are around prevention and treatment of blood borne viruses in Victorian prisons. Fitzroy Legal Service has long standing commitment to harm reduction within the context of criminal law advocacy, consistent with the values of empowerment, integrity, respect, participation.